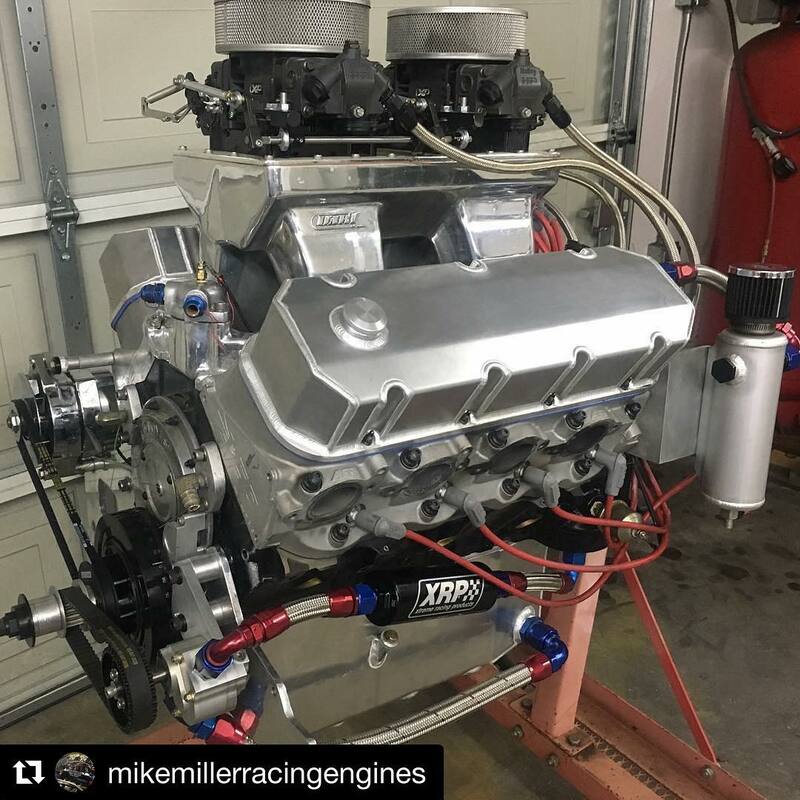 @mikemillerracingengines ・・・ 496 out of a river boat in for few upgrades. Added a Dailey engineering external wet sump, Williams oil pan And a few other goodies. @daileyengineering @xrpracing @williams_performance_products Thanks Mike 71 Series Filter – XRP, Inc.